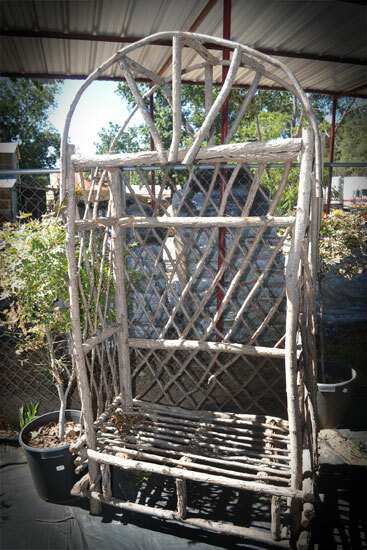 Beautify your Garden with Garden Accents from Joe Smith Farms. They could be used to mark the beginning of a path, the entrance to a home, or to add interest to an empty corner of the garden. 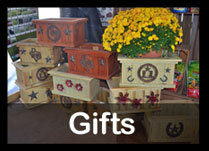 Add some charm with our selection of outdoor décor items. 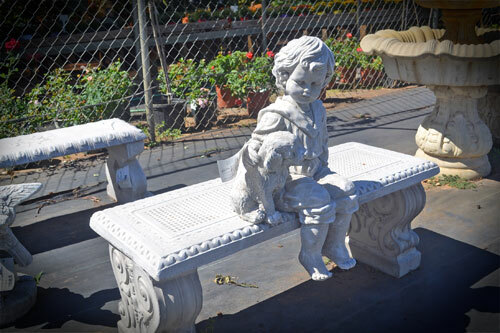 Find high quality outdoor benches, animal garden statuary, decorative planters, sculptures, bird baths and more to personalize your garden décor. Stop in today before your statue goes home with someone else! Add a piece of wonder and beauty to your garden or select a gift for a friend or loved one. 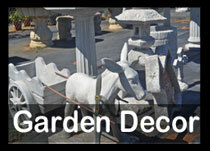 Come in to see our excellent selection of unique garden accents!